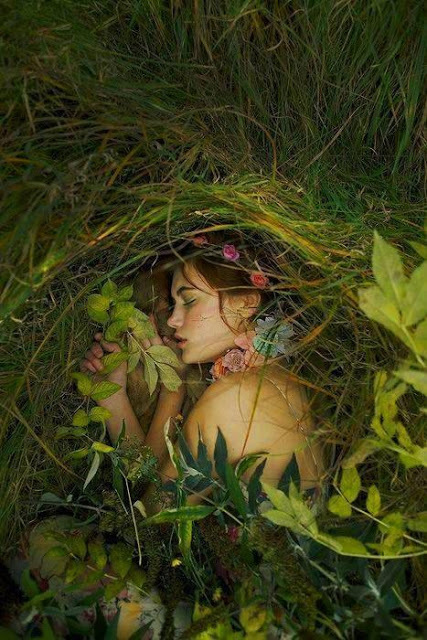 Mother Earth’s daughter slept the sleep of the innocent, the blessed, the naive. While she slept, war waged. Her mother fought battle upon battle. fire with fire, flood with flood, she hurled everything in her arsenal at those who underestimated her. And yet, forlornly, they had one thing at their disposal that Mother Earth did not, and in the end, it was this that brought darkness to the world and ensured that her daughter’s sleep would never, ever end. Ignorance – it was this that killed us all. Here’s this week’s entry into Magpie Tales. Please visit here for more creativity, and why not take part, if you feel the urge!